Autumn is a time for blustery storms, for giving thanks, and for curling up in a comfy chair with a book. When I began my teaching career, there was a scarcity of books set on the coast to share with my students and my own children. Today, this has changed. Books reviewed here range in topic from a First Nation salmon ceremony to the voyage of the Mayflower, from a west coast nature alphabet to an east coast whale stranding. The books include fiction, non-fiction, and a creative combination of the two. These reviews are of picture and chapter books suited to early or intermediate readers. Each offers a glimpse into coastal culture or natural history. A simple way to introduce young readers to coastal environments is the alphabet book. Parents and teachers, make room on your bookshelves for two new titles. 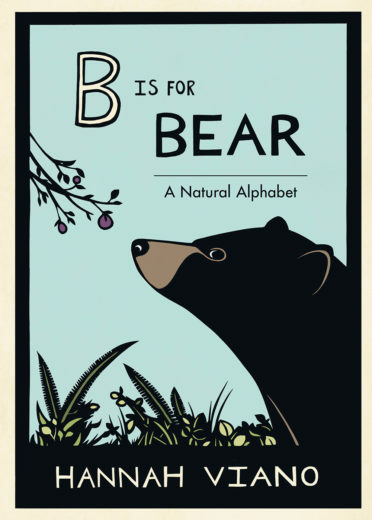 B is for Bear: A Natural Alphabet is Hannah Viano’s follow-up to S is for Salmon. The book is more general than her first effort, but it is a lovely addition to any primary collection. It features clean lines, striking paper-cut art, and informative text featuring flora and fauna. 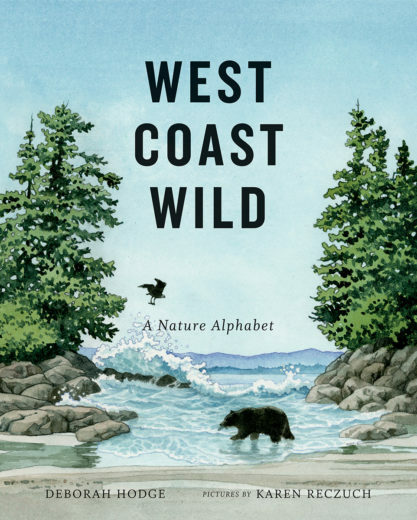 Deborah Hodge’s West Coast Wild: A Nature Alphabet is unmistakably set in the Pacific Northwest. Hodge wisely integrates definitions of difficult words directly into her text. For example, “The ochre sea star is an invertebrate—an animal without a backbone.” Karen Reczuch’s luscious illustrations, including gorgeous endpapers, complement Hodge’s rich text. 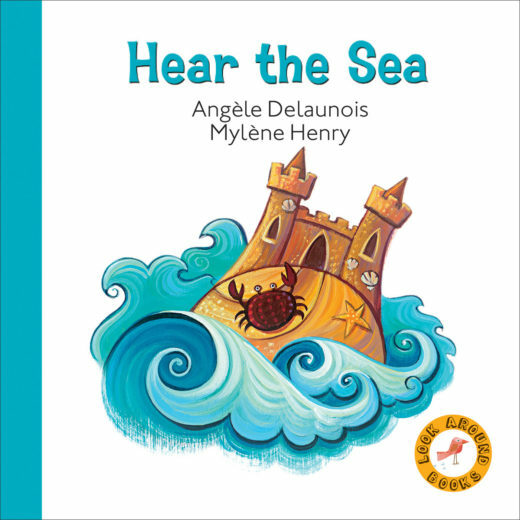 Another beautiful picture book, Hear the Sea by Angèle Delaunois, illustrated by Mylène Henry is perfect for toddlers and preschoolers. 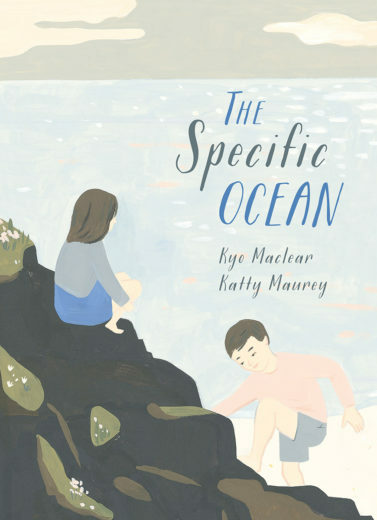 Expect calls for repeat readings, but adults won’t mind given the lyrical text: “She [the sea] splits sunlight into thousands of silvery reflections.” Kyo Maclear tackles the theme of a little girl who doesn’t want to leave her friends for a vacation by the sea in The Specific Ocean, illustrated by Katty Maurey. 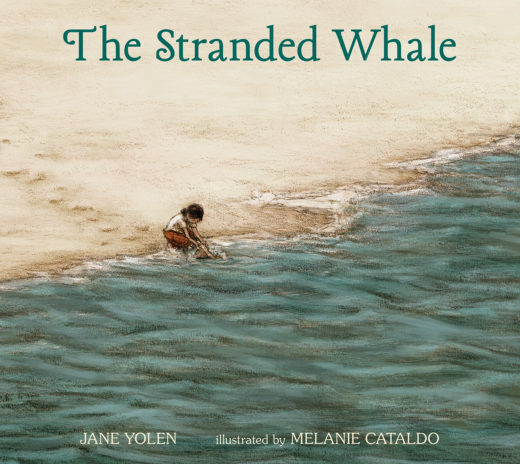 She expects the water will be “Steal-your-breath-away cold,” but discovers that, “There is no late or hurry or racing in ocean time.” The Stranded Whale by the prolific and acclaimed Jane Yolen, illustrated by Melanie Cataldo, will appeal more to older children than the two previous books. Set on the East Coast in a small town in Maine, the story is the heartbreaking, but realistically told, tale of three children who rally their town to try to save a stranded whale. Yolen imagines her narrator in the future studying marine biology as a result of the experience. Based on eyewitness accounts and careful research, these next titles are part of a new breed of information picture books that combine historical fiction and non-fiction. 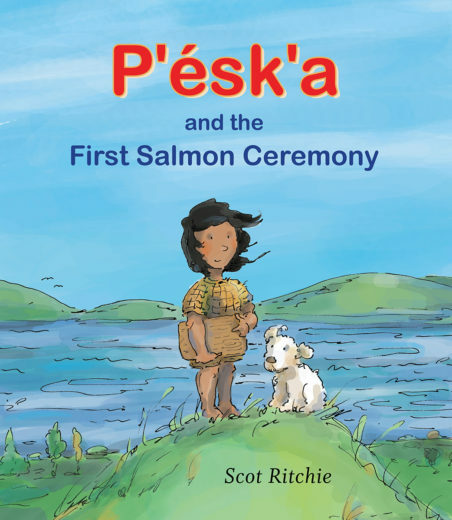 Scot Ritchie’s P’ésk’a and the First Salmon Ceremony (reviewed from an advance reading copy) is one such title aimed at primary readers. It takes them back 1,000 years to imagine the lives of one of the many indigenous cultures residing in the Pacific Northwest who relied on salmon (the Sts’ailes people of British Columbia). 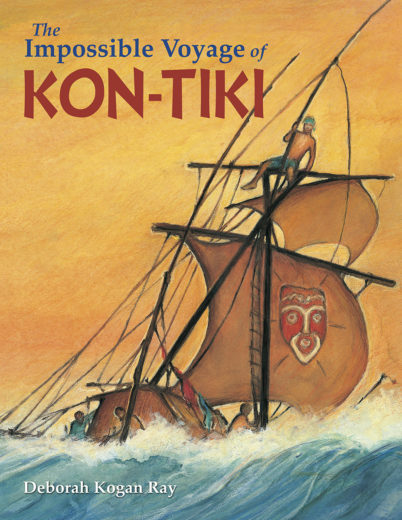 A second title, The Impossible Voyage of Kon-Tiki by Deborah Kogan Ray, is a captivating account of how a Norwegian anthropologist and his small crew sailed an Inca-style raft from South America to the South Pacific in 1947 in order to prove a theory of westward expansion. The successful voyage did not actually prove the theory, but the story is rivetingly told. 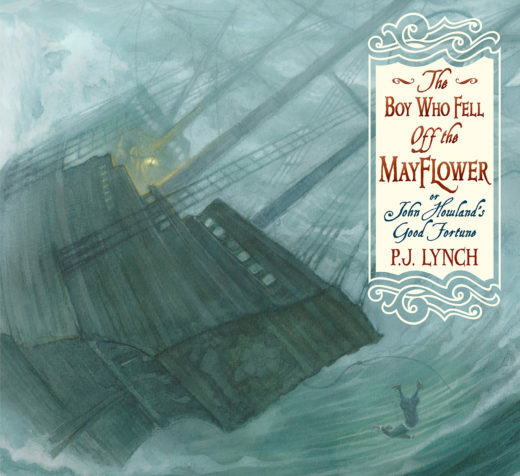 The Boy Who Fell Off the Mayflower, or John Howland’s Good Fortune by P. J. Lynch tells the story of an equally challenging voyage. John Howland, an indentured boy, survived a near drowning on the Mayflower expedition from England to the New World in 1620. With compelling text and lavish illustrations, this is a lengthy story-style picture book. It would make a wonderful read-aloud or a spellbinding middle grade read for any adventure seeker. All three of these titles contain additional information such as a glossary, source notes, or a bibliography. Coastal history is full of tales of hidden treasure. 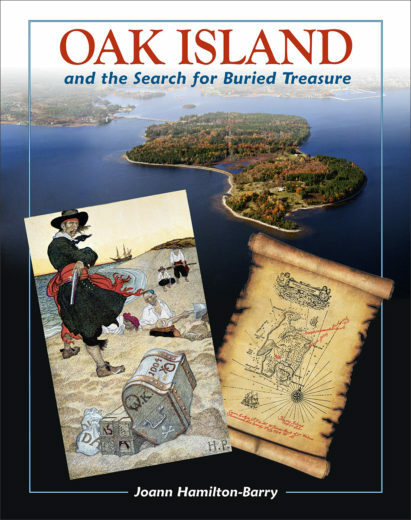 Oak Island and the Search for Buried Treasure by Joann Hamilton-Barry is a well-designed information chapter book aimed at intermediate readers. It introduces generations of treasure hunters and their attempts to strike it rich on a small island off the south shore of Nova Scotia. The author leaves readers with a series of unanswered questions that may inspire future treasure hunters. 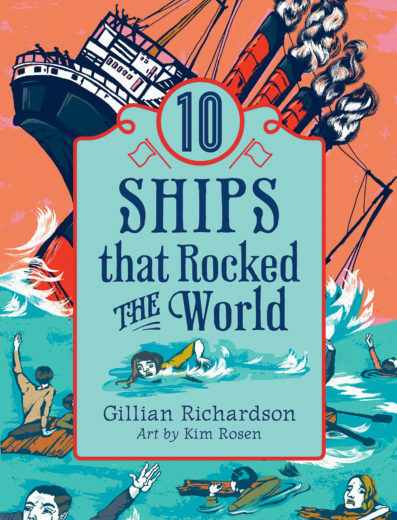 In contrast, 10 Ships that Rocked the World by Gillian Richardson with art by Kim Rosen offers a detailed account of the cultural, social, and historical importance of shipping. This is a lively and accessible sail through the centuries via ships that have shaped our world in unexpected ways. Richardson’s 10 ships include China’s ancient treasure ships, the convict ships England sent to Australia, and the ship that brought concentration camp survivors to Israel after the Second World War. Fictionalized vignettes help readers better understand complex issues such as how poverty in East Africa has contributed to piracy off the coast of Somalia. 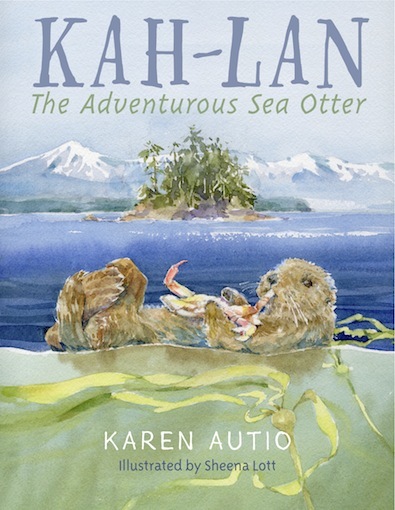 A standout among an excellent crop of books is Kah-Lan: The Adventurous Sea Otter by Karen Autio, illustrated by Sheena Lott. This short chapter book was a lovely surprise. It’s a well-crafted adventure story about a sea otter pup called Kah-Lan and his raft (females and their pups). It’s perfect for older primary or younger intermediate readers. The many survival challenges this endangered species faces shape the tale—a shortage of food, treacherous currents, human encroachment, and hiding from their frightening yet powerful orca predators. Lott’s fluid black-and-white interior illustrations and the extra information about sea otters at the back of the book, make this an especially appealing and informative read. Children’s books have a special place in our world. Each of these titles has a role to play in paving the way to an informed future generation that will be better equipped for stewardship of our coastal regions. Share them with a child or teacher today. 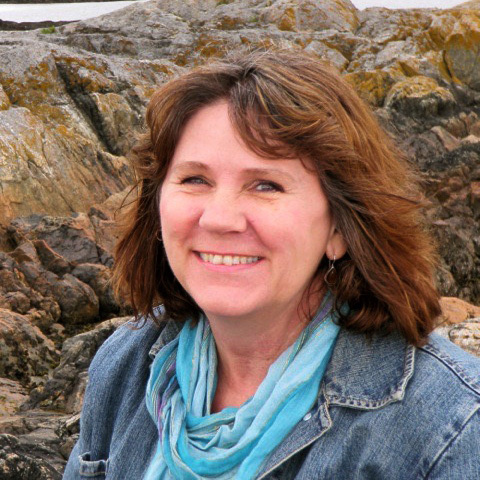 Cite this Article: Sheryl McFarlane “Eleven New Coastal-Themed Books for Kids,” Hakai Magazine, Nov 25, 2015, accessed April 25th, 2019, https://www.hakaimagazine.com/features/eleven-new-coastal-themed-books-kids/.